Now that muscle cars have made a comeback, prices have gone through the roof. One way to keep costs down is to invest in a car that wasn't meant to be a muscle car, and may not look like a mucle car, but performs like one. Here is a list of our favorites. 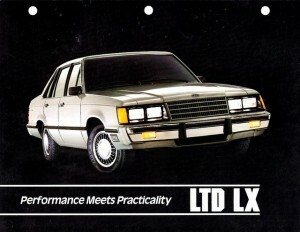 The LTD LX is a 4-door Mustang. 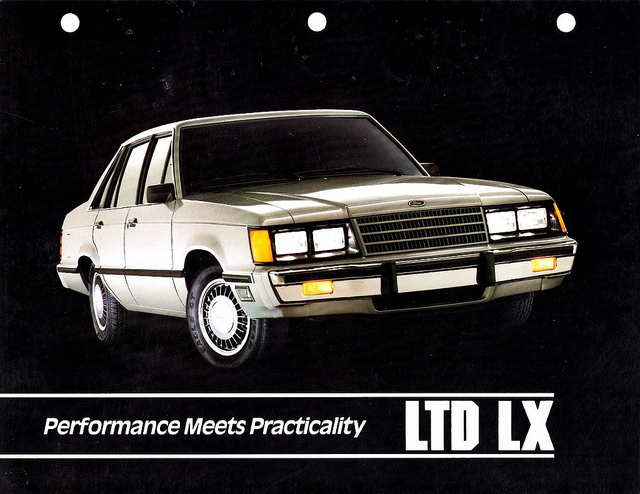 Carrying the same 5-liter V8 and rear-wheel drive, the LTD came in just a bit slower than the Mustang. It went largely unnoticed in the muscle car world because of its mandatory 4-speed automatic transmission, and it went out of production with the release of the Taurus. The Hot Rod Lincoln comeback car boasts a slew of American firsts- onboard trip computer, anti-lock brakes, and composite headlights. The 1985 model included the Ford Mustang's V8 with 165-hp. 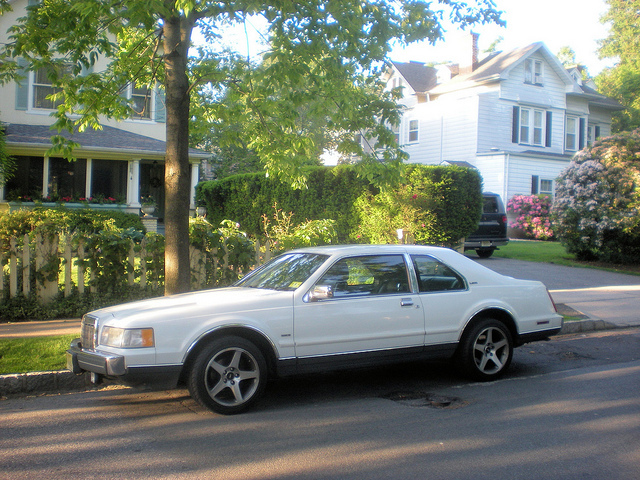 The Mark VII was the sleekest and best performing Lincoln attempt and performed quite well in the marketplace. 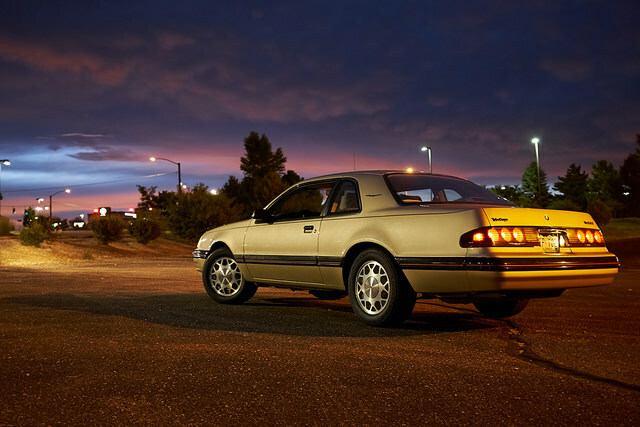 Ford's attempt to bring muscle car performance to a 4-cylinder engine, the Thunderbird Turbo Coupe lived up to expectations. 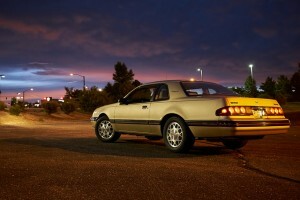 It won Motor Trends Car of the Year in 1987 with a turbo-charged 190-hp 2.3-liter engine and 5-speed manual transmission. Another Ford turbo-charged 4-cylinder must make the list. 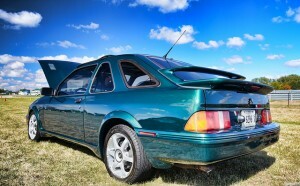 The short-lived MerKur XR4Ti is distinguished by its bi-wing spoiler. Its engine rated 175-hp on a five-speed manual transmission and hit a top speed of 130 mph. To keep your old muscle car running for years ahead, give it the full line of AMSOIL oils, filters, fluids, and additives. Your local AMSOIL dealer in Oklahoma is USA Synthetics in Oklahoma City. Give us a call at (405) 388-6170 or shop all of our products online.